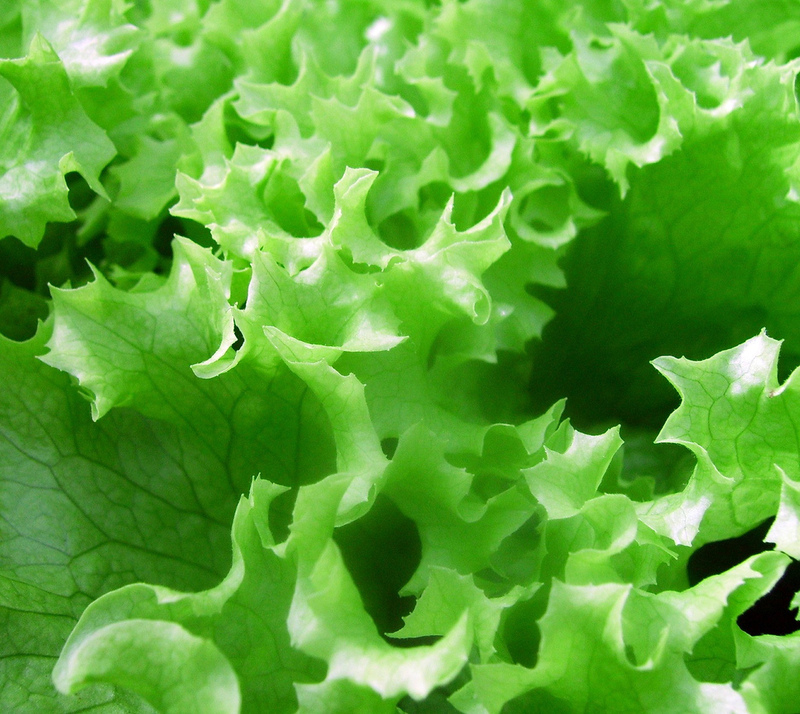 Leafy foods like raw spinach & lettuce. Last time I tried to give him some, he said, "No! Plant!" I think he equates them to houseplants. Frozen things: he'll tolerate them if they're very sweet, like popsicles, but still makes a face like they're poison. Krazy karpeting, sadly. I think it's the sound on crunchy snow that he doesn't like. Being in his highchair longer than he feel is necessary. When people, especially strangers, try to touch his hands. Reading just one book. Before bed, we usually have to read at least four. Having his hair rinsed in the tub.